Petar Kirilov, founder & winemaker of Kukeri Wines grew up in Bulgaria, and graduated in 2002 from the prestigious University of Food Technologies, with a Master's degree in winemaking. The following year, Petar want to learn more about winemaking and decided to leave for California, where he secure a internship with the Carneros award-winning winery Truchard Vineyards in Napa Valley. 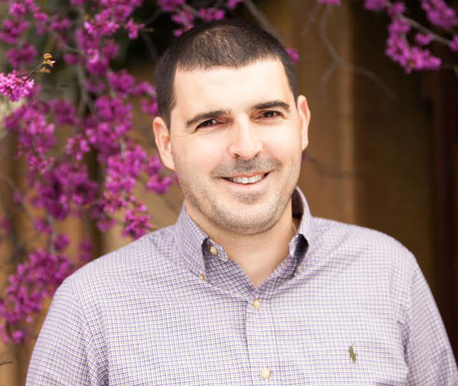 In 2005, Petar has the chance to come back to California and join the hi-tech wine company Vinovation, where he has been involved in numerous research and development projects. In 2008, Petar joined Meadowcroft Wines and Foyt Wines as a Winemaker to oversee the production of high-quality wines. He also is a founder of the wine industry website VinoEnology.com. In 2013, Petar decide to venture his own brand Kukeri Wines, to focus on producing of small lots quality wines form single vineyards from Napa Valley and Sonoma County.